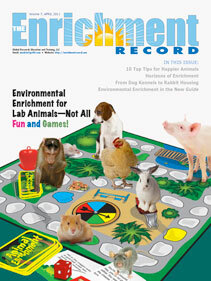 The 1985 amendments to the Animal Welfare Act included provisions for the promotion of the psychological well-being of nonhuman primates and for exercise for dogs. 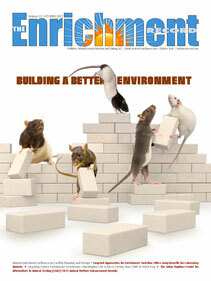 Today, many research, teaching and testing facilities have established environmental enrichment programs for all animal species. 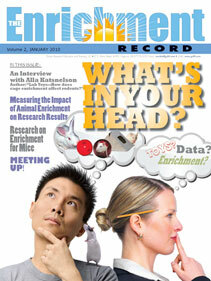 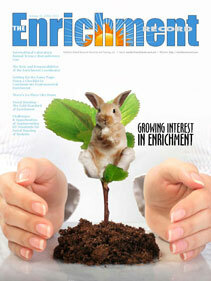 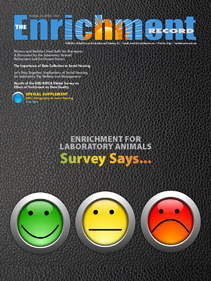 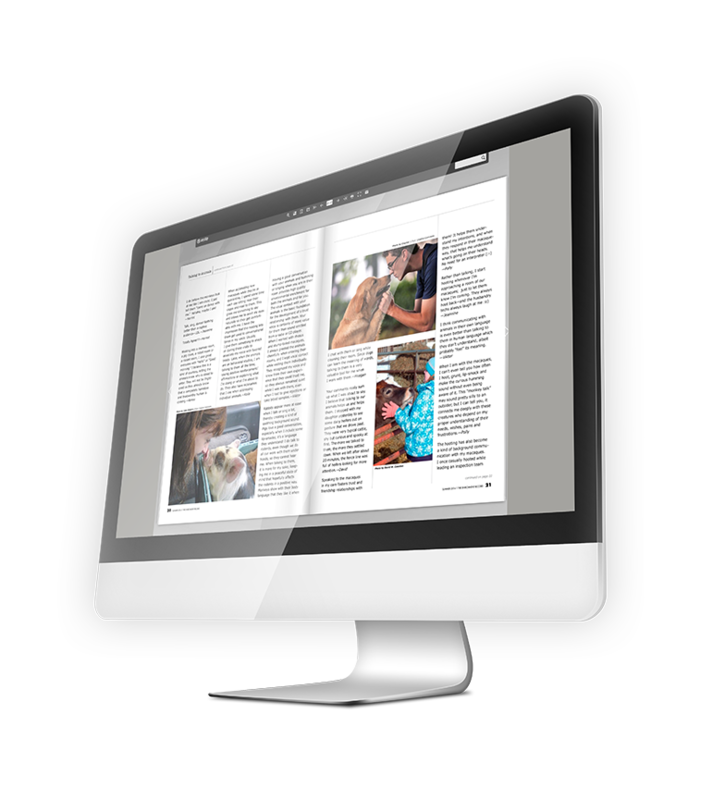 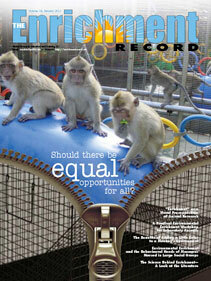 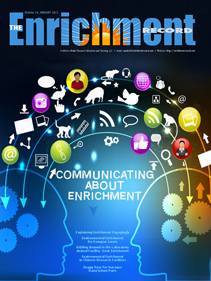 In this E-Zine, we share program ideas and raise questions to generate informed discussion about enrichment for laboratory animals. 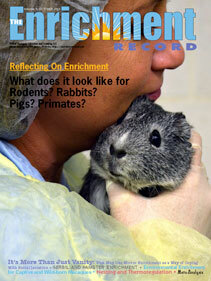 Our mission is to promote good science and good animal welfare. 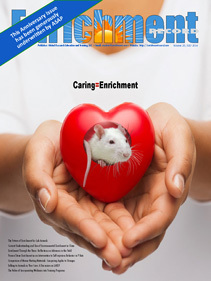 Help us by sharing your examples of environmental enrichment as it affects both the science and the welfare of the animals used in research, teaching and testing. 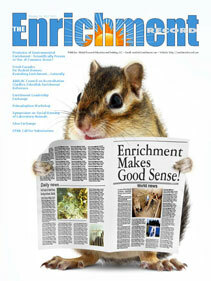 Scientifically Proven or Use of Common Sense? 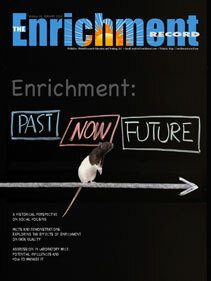 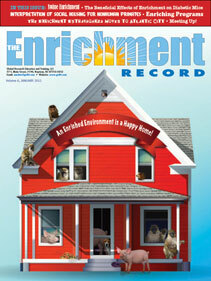 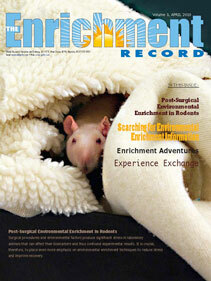 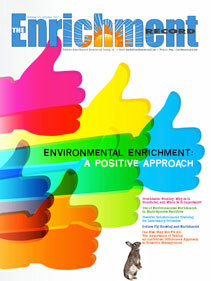 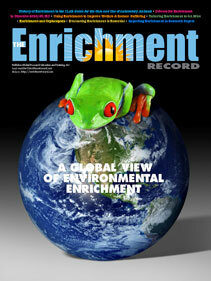 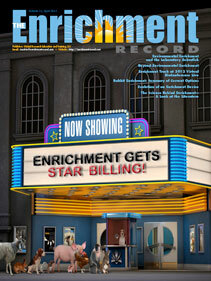 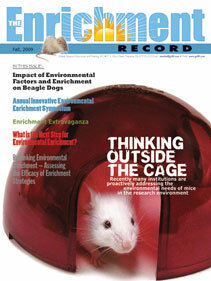 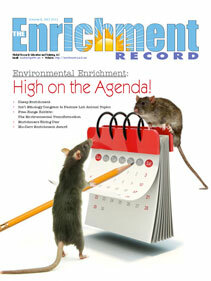 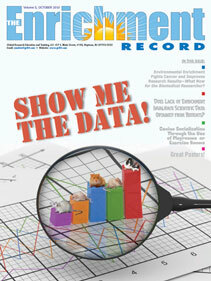 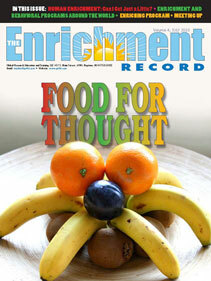 Does Lack of Enrichment Invalidate Scientific Data Obtained from Rodents?